Having worked within the legal (litigation, commercial and corporate) environment for many years, and being witness to the litigious process of divorces, (the costs, time periods involved and emotional trauma to all parties including the children), I came to the realization that there is a better way to manage, conclude and deal with divorces, minimizing the costs, time periods and trauma. Thus I decided to pursue the Mediation route, which I firmly believe in and has proven to be the preferable option. 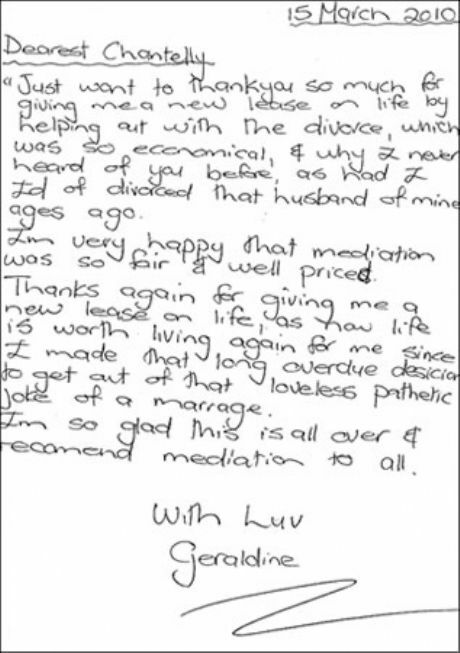 My commitment and dedication is promised to all couples whose divorces I mediate. For me it is not just a “job” as my very best endeavours and heartfelt care go into each session. I strive for client satisfaction, and it is my desire to reach a happy medium and successful agreement with each and every one of my mediations. I offer a late afternoon/ after hour service if necessary in order to accommodate my clients. I have successfully completed the Arbitration Foundation of South Africa’s training and course of study in Advanced Alternative Dispute Resolution which is accredited by the University of Pretoria. Divorce Mediations is proudly on the Panel of Mediators of the Arbitration Foundation of South Africa (AFSA). Chantal Kur of Divorce Mediations is proud to be an accredited Mediator with the Legal Aid Board of South Africa. 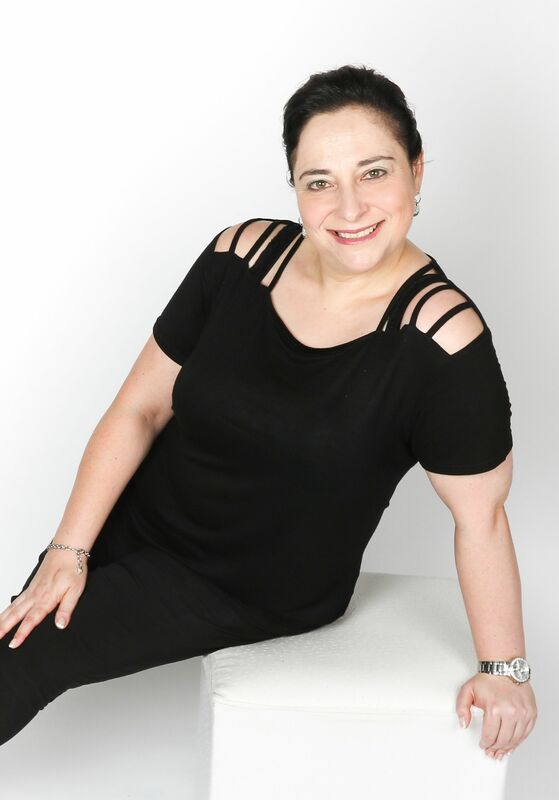 Chantal Kur of Divorce Mediations is proudly an accredited Mediator with The South African Association of Mediators (SAAM). 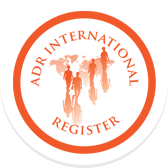 Chantal Kur is a Certified International Mediator and as such is registered on the ADR International Register.